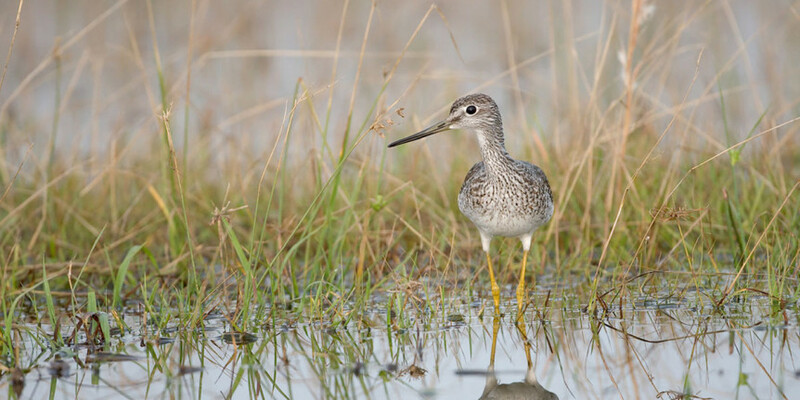 Greater Yellowlegs are common shorebirds that breed in wetlands in the boreal forest. They are widely dispersed among freshwater and tidal wetlands during migration in North America and during their nonbreeding period in South America. Along the way, they are subjected to hunting pressure in the Caribbean and northern South America. AFSI partners are working with local agencies and hunting associations to ensure Greater Yellowlegs populations are maintained.